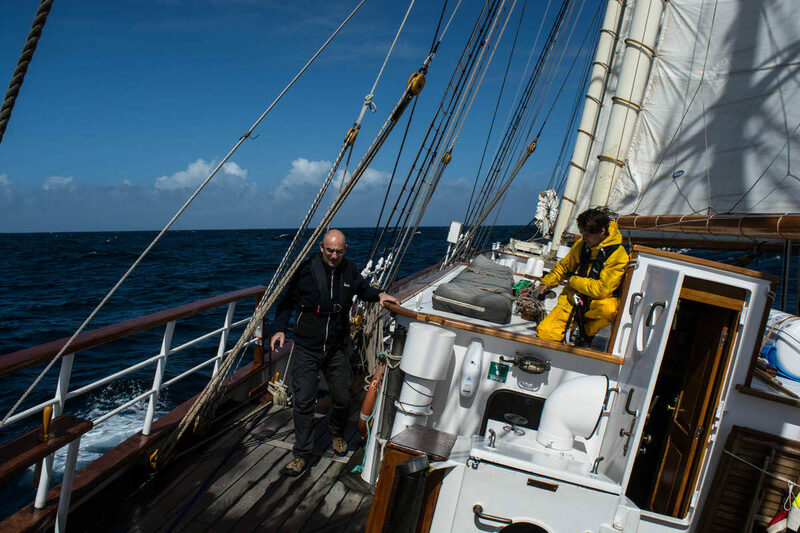 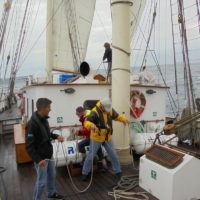 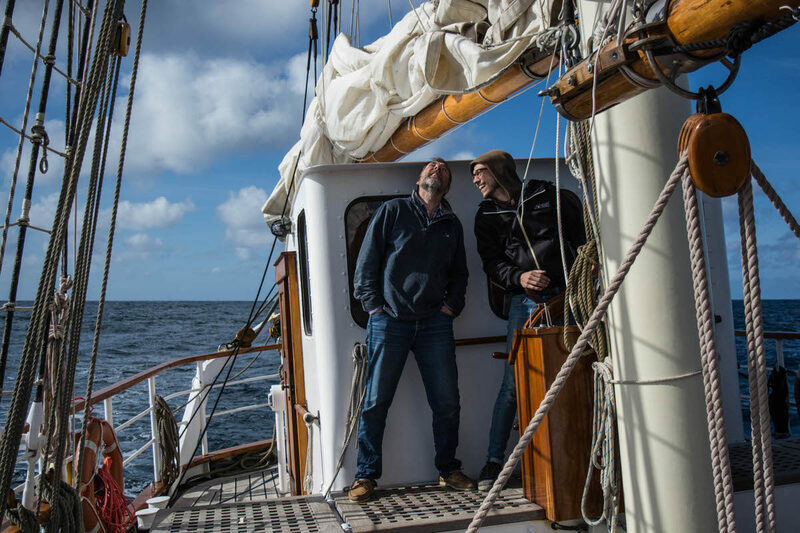 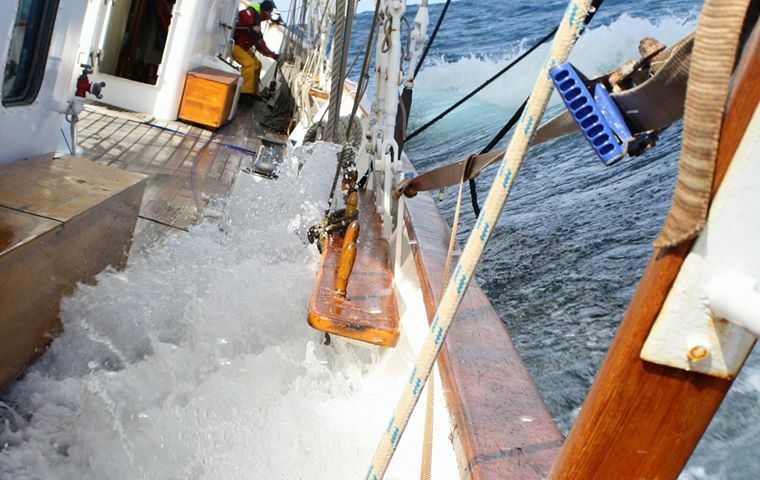 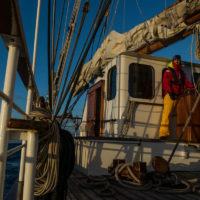 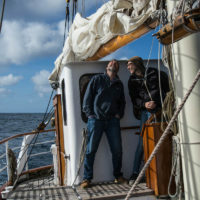 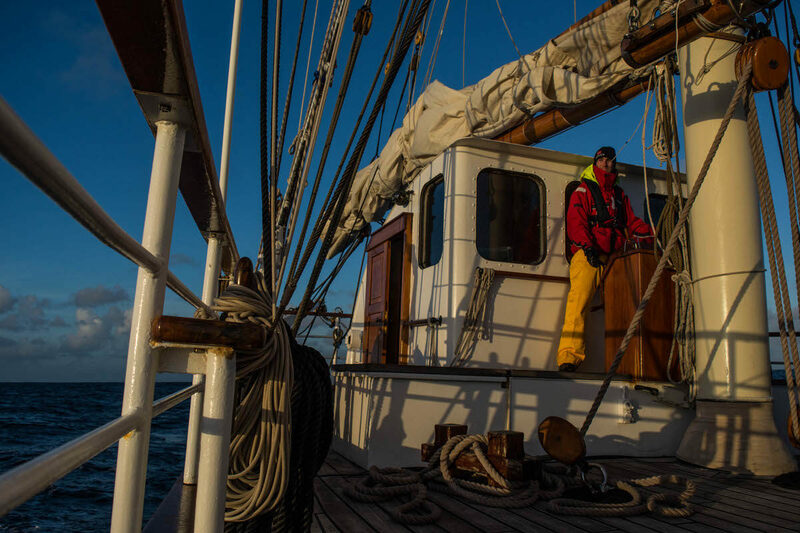 Join TS Blue Clipper for this adventure across the Bay of Biscay. 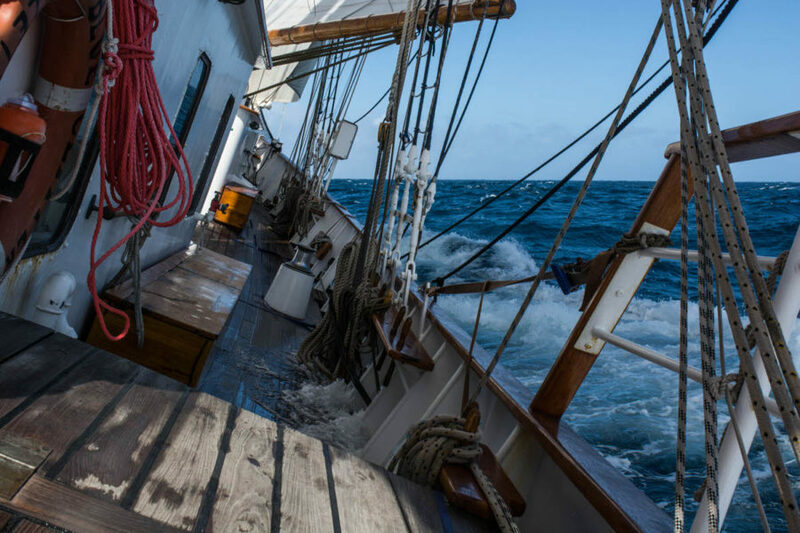 If you are looking to build offshore miles, get an ocean passage under your belt, then this is the voyage for you! 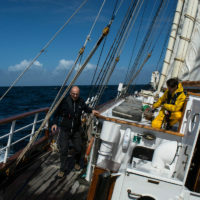 Leaving Weymouth, it won’t be long until you are out at sea, at one with the ocean. 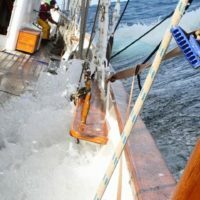 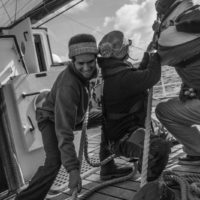 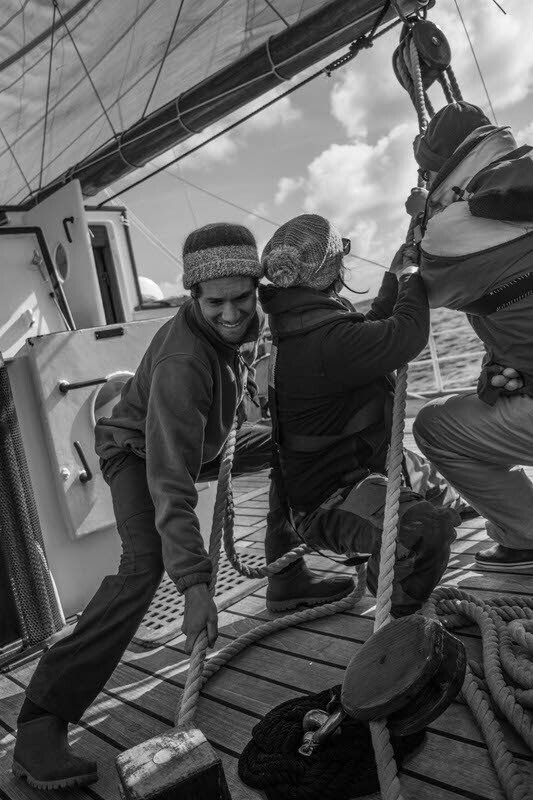 This voyage will be challenging and involve up to 5 full days at sea and will involve getting fully involved in the watch system and daily routine of the ship. 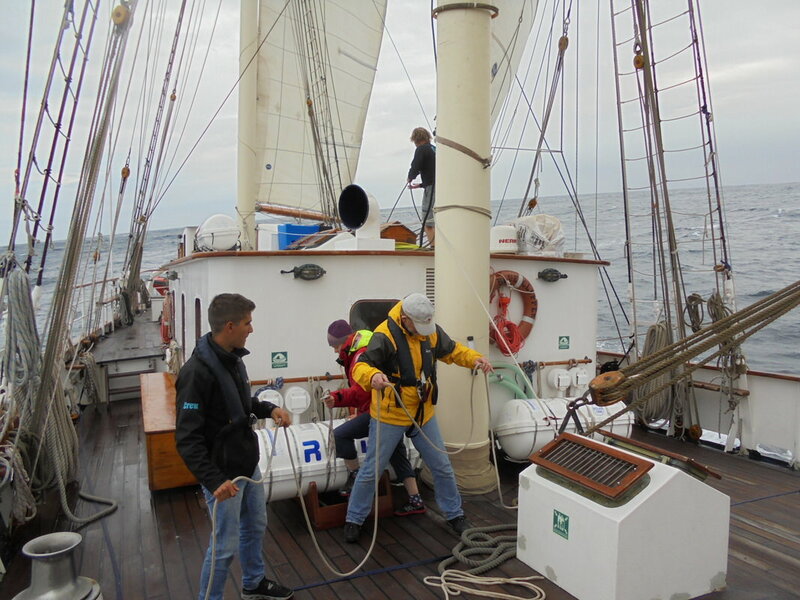 There will be an opportunity to gain skills in celestial navigation and also escape the temptation of technology!